My name is Marius Kindler, I am an industrial designer living and working in Cologne, Germany. 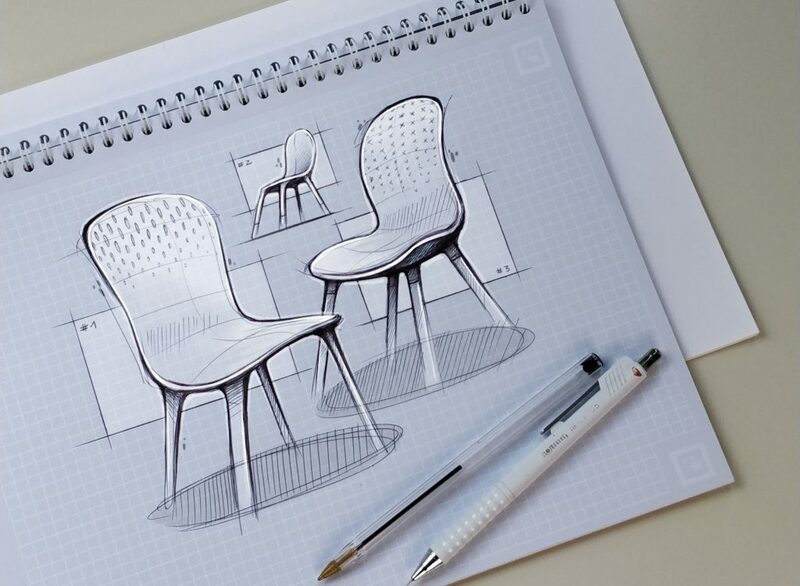 For me industrial design is an holistic discipline combining a sense for aesthetics with a deep understanding of the user, the business and the brand behind a certain product. Besides classic industrial design work I am a passionate sketcher. I run an Instagram Sketchblog where I practice sketching, rendering and ideation and try to broaden visual toolset using both analog and digital tools. I’m always interested in learning new things and growing as a designer. If you have any question, commissions or opportunities feel free to reach out via mail!